Over the last 25 years, thanks to your support, our School Development Fund has assisted 130 school projects in The Gambia, from building classrooms and renovating teaching staff quarters to equipping vegetable gardens and mending wells. 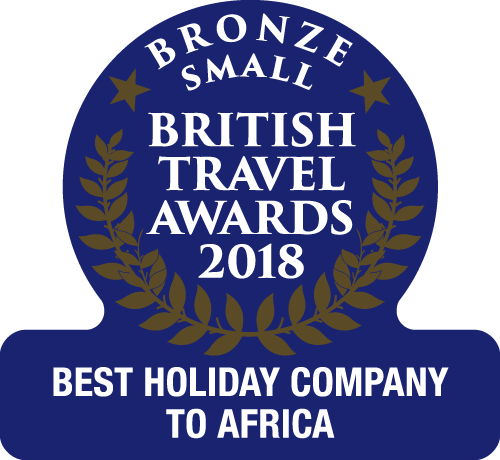 When it was originally set up, there were few other organisations who supported education in this manner, however, over the years many excellent charities and NGOs have started assisting Gambian schools. With this in mind, rather than solely supporting education projects, we have decided that it is time to change how the School Development Fund operates and what projects we fund. We will therefore be renaming the School Development Fund, the Community Development Fund giving us the opportunity to not only support Gambian schools in the future, but communities as a whole as well. 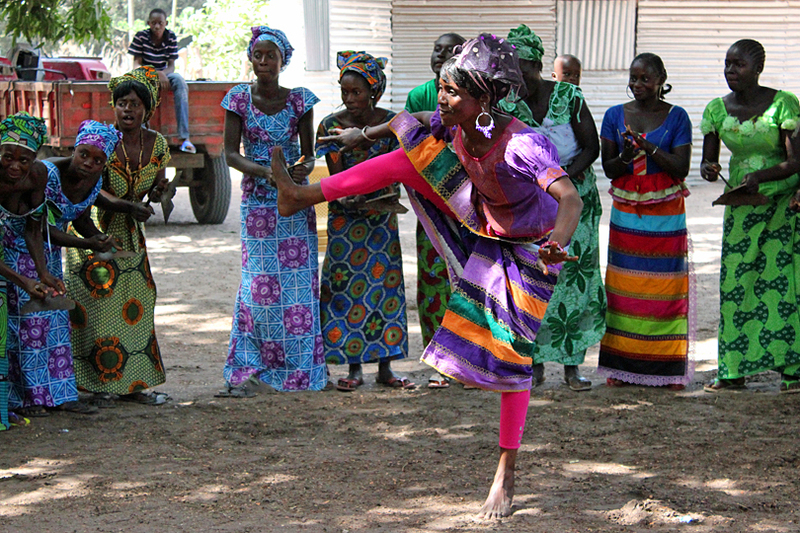 And rather than just giving funds, our aim is also to empower Gambian communities to help themselves. So how do we plan to do this? In recent years, one of the projects we have been particularly impressed with is the ComAfrique Inversol Initiative (CII), Light up a Village, who bring much-needed solar power to West Africa. 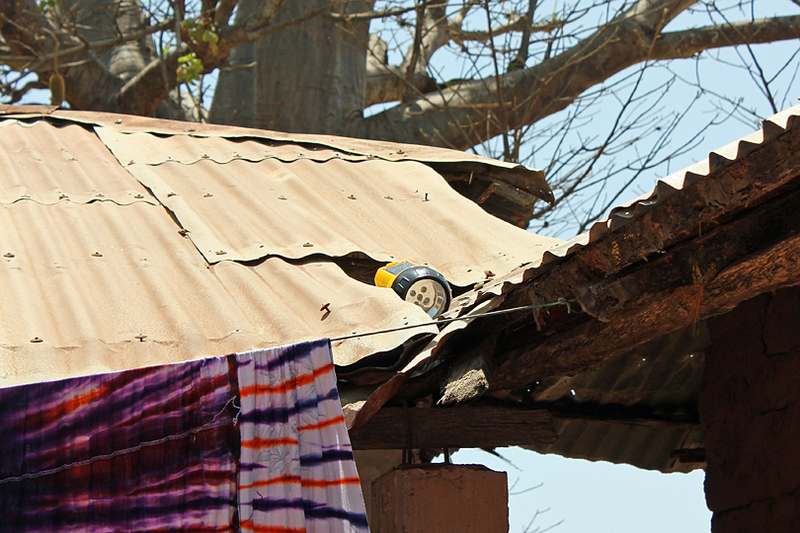 In 2013, The Gambia Experience was delighted to work with CII and sponsor solar lighting at the village of Kanuma as part of our 25 year celebrations. Following this, in 2014 we donated a further 100 lights to the villages of Niggi, in Kombo East and another 50 lights to Sitta, in Foni Bintang-Karenai as part of our Carbon Offset Scheme. 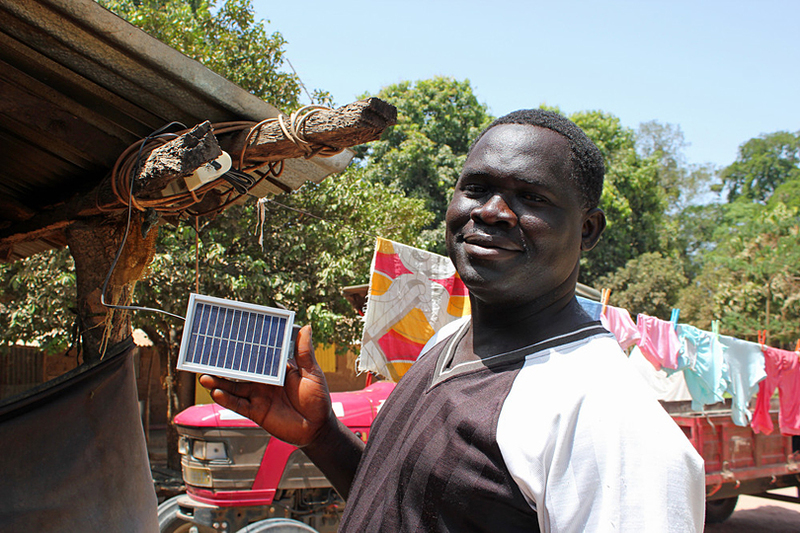 Above: The village head of Kanuma proudly displays one of the new solar panels. Some of our members of staff have visited these villages and seen first-hand the difference the lights are making to the villagers’ lives. Our goal, with your support, is to raise funds to light up villages all over The Gambia, changing the lives of as many Gambians as we can. The idea behind the programme is that for around £2250 we are able to light up a rural village using solar lighting, a life-changing gift. The lights are then distributed amongst the local community who pay a small amount for them each day (less than the cost of buying candles). This money is collected and saved by a village committee who, after one or two years, will reinvest the funds into more solar lights as well as other sustainable business ideas. 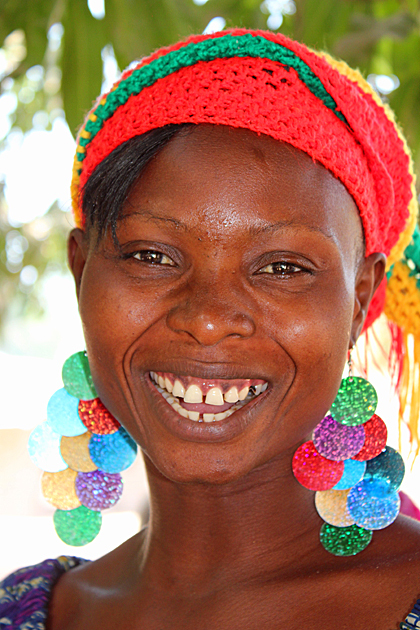 For example, a village can reinvest the funds into further income-generating projects such as rice cultivation equipment so that the village can sell their own rice, buying a solar-powered TV so the village can sell tickets to watch football matches (a very popular past time) or perhaps buying an ice machine so the village can sell ice. To keep with our educational roots, we will also ask communities to put 50% of their generated income back into education with the other 50% going on whatever they decide. Above: A solar-powered torch charges up in the mid day sun.